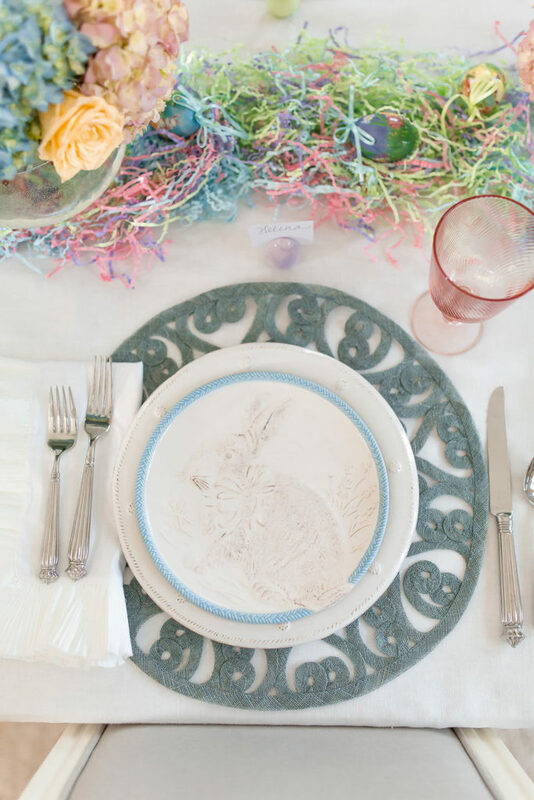 I can’t believe that Easter is just three weeks away and it’s time to share my Elegant Easter Tablescape with you. 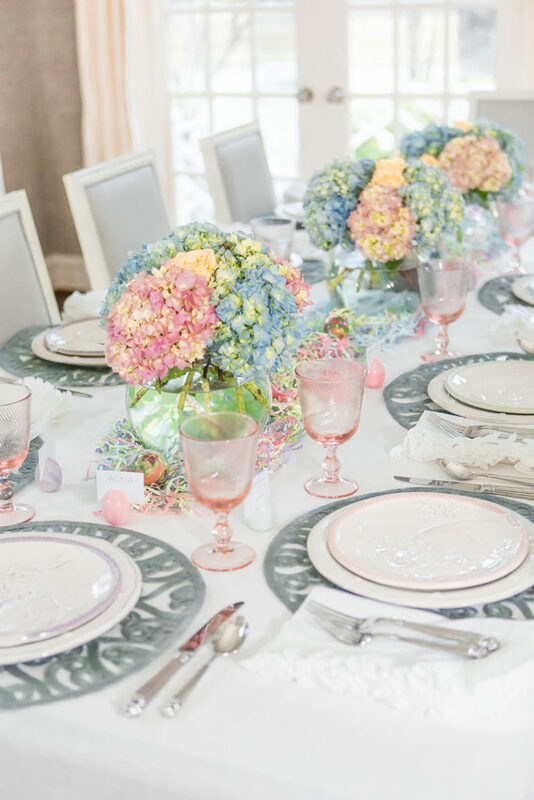 Spring pastels are always my inspiration for our Easter Tablescape. 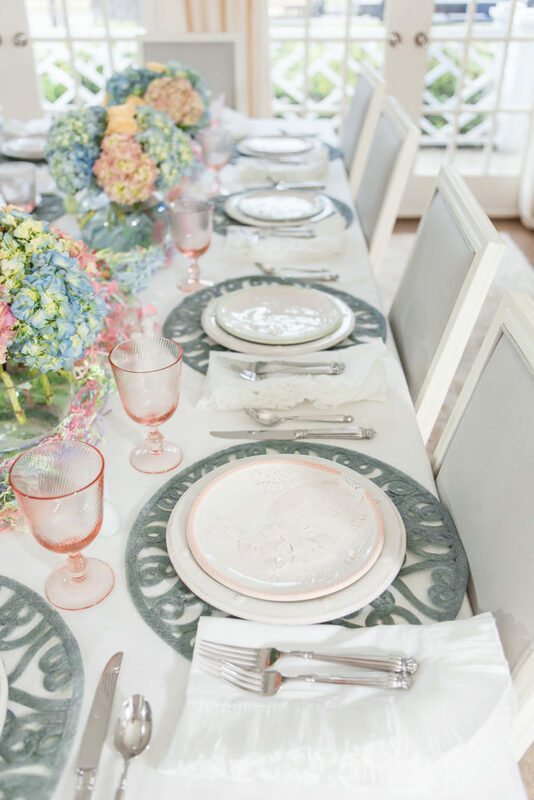 These Juliska petal pink footed goblets adds a great splash of color and shimmer to the table. 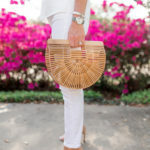 They are the perfect size for a my raspberry lemonade or a champagne punch. My Bitty Girl went crazy over these darling Bunny Salt & Pepper Shakers. Seriously, have you seen any cuter? I love this holiday. It means so much to our family to celebrate our Jesus Christ, Our Risen Savior. 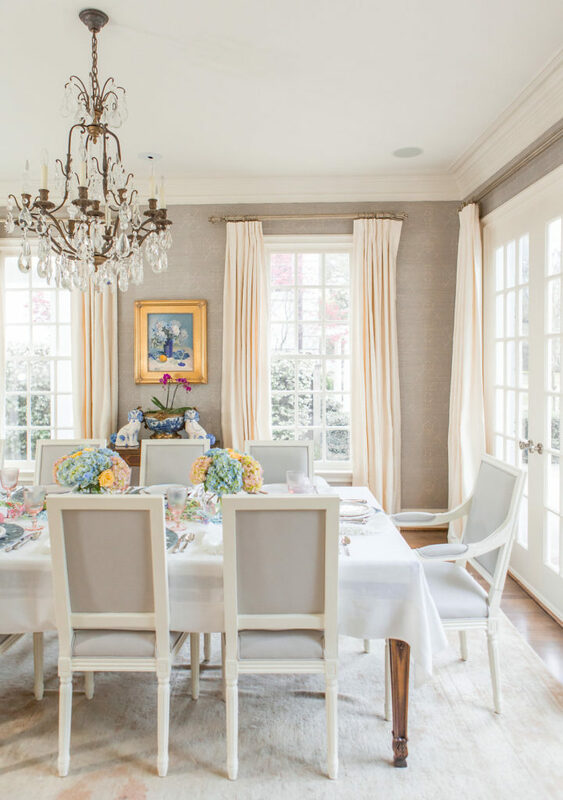 Each year, we have brunch at home. We started this tradition after too many brunches out that were just too rushed and frankly not very tasty. 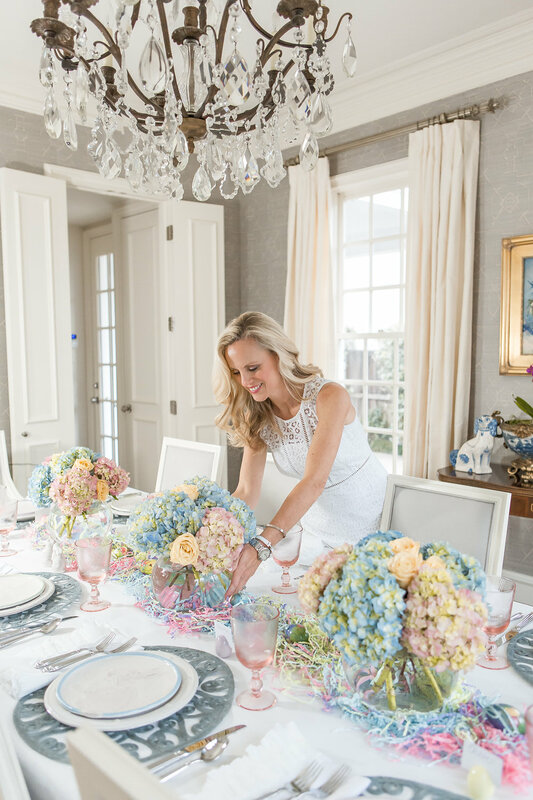 Setting a beautiful table is my favorite to do for any holiday. 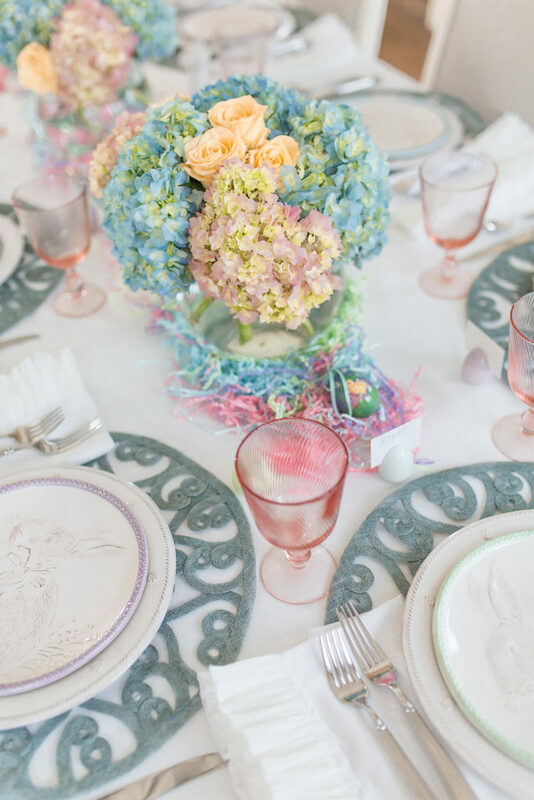 I hope this Elegant Easter Tablescape inspires you to celebrate at home as well. 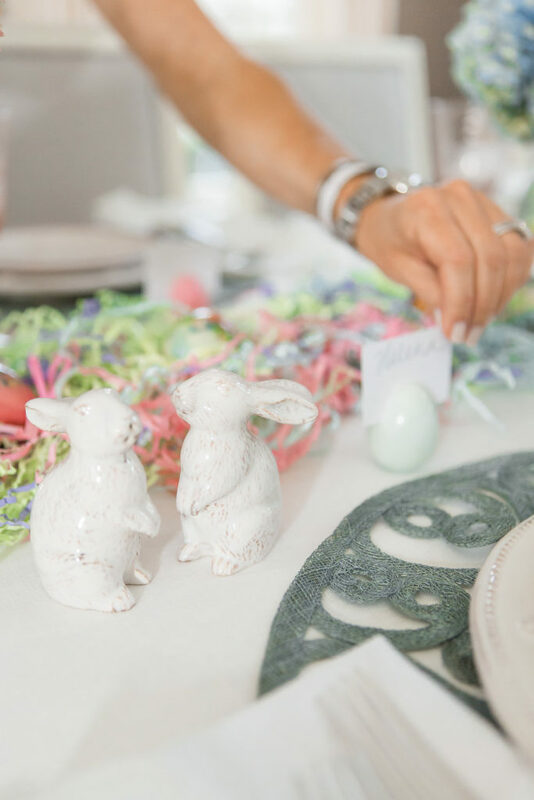 I’ll be sharing an Easter Menu soon! Thank you to Juliska for sponsoring this post. All selections and opinions are my own.